OxygenOS 4.1.5 for OnePlus 3 and 3T is now available for download. The update has added system push notifications for important information from OnePlus. The new update also fixed storage issue present on 3rd party file managers as well as VoLTE issue on certain Jio SIM cards. In addition, there are other bug fixes and other under the hood improvements. Added system push notifications for important information from OnePlus. Updated network settings for select carriers. Updated OnePlus Community app to v1.8. Updated Android Security Patch level to 1st May 2017. Modified WiFi no internet indication icon. Fixed storage issue present on 3rd party file managers. Fixed VoLTE issue on certain Jio SIM cards. Fixed connection issue on Android Auto. 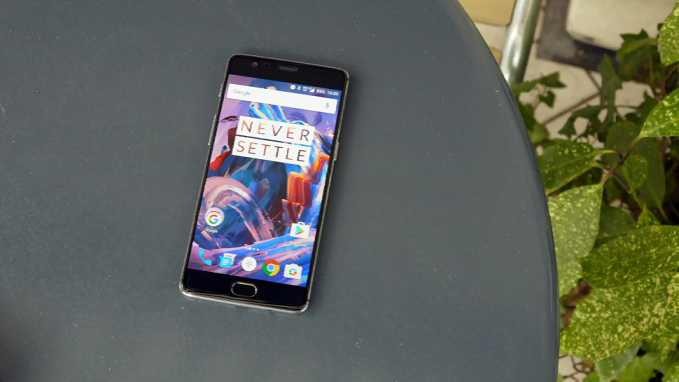 Android 7.1.1 based OxygenOS 4.1.5 for OnePlus 3 and 3T gradually rolling out Over the Air. You can also check it manually in Settings» About » Software update. It usually takes a week or two to fully roll out the update. Good news for OnePlus owners that both the devices will get Android 8.0 (O) update in the future.